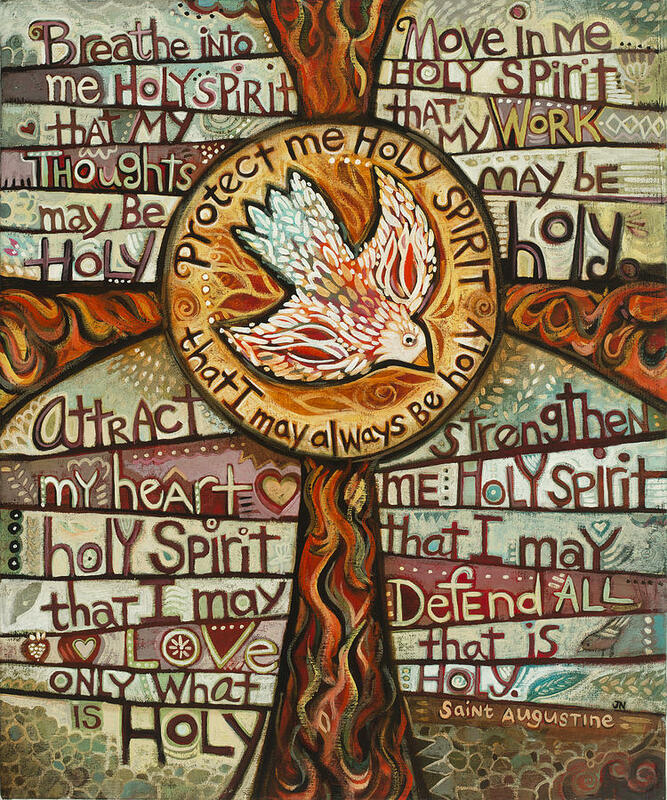 There are a variety of symbols to represent the Holy Spirit, all of which come from the Bible. Here are some of those symbols. 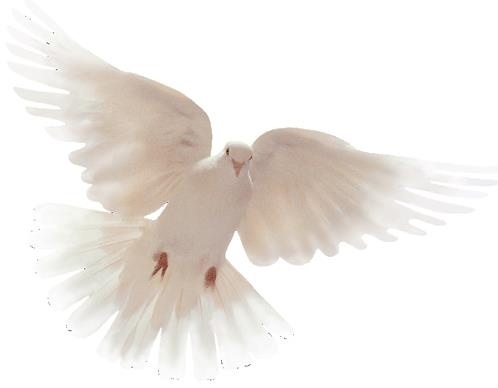 One of the most common symbols of the Holy Spirit is a dove. (see Matthew 3:16, Luke 3:22, and John 1:32). The Holy Spirit is also represented by wind. 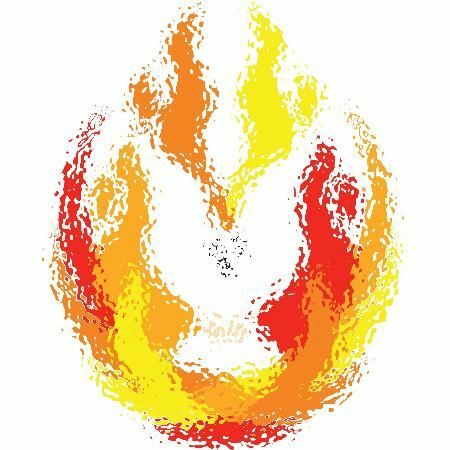 In fact, the original Hebrew and Greek words for “Spirit” can be translated as “wind.” The wind that appeared on Pentecost (Acts of the Apostles 2:2) was reminiscent of the wind that blew over the waters at the beginning of Creation. (Genesis 1:2) The wind calls attention to the Holy Spirit breathing life into the Church. The cloud is used as a symbol of the Holy Spirit because clouds provide life-giving water. In the Old Testament, God often leads his people with a cloud or appears to them in a cloud. (Exodus 16:10) The image of a cloud is often combined with the image of light to symbolize the God who is hidden and mysterious but also revealing and luminous.